The original Utah State podcast! 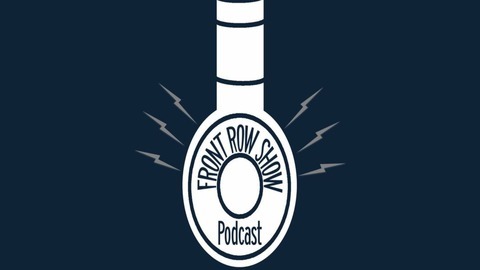 Join the guys down on the front row, as we discuss all things Utah State Aggies! Football, Basketball and everything in between! This is a podcast you cant miss! Go Aggies! We preview the Mountain West tournament. Will the glass slipper fit the Aggies? 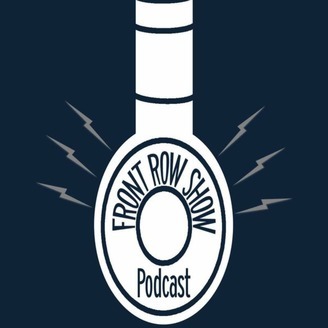 We give our thoughts on this weeks Front Row Show!